Marvel’s Ant-Man magnifies the humor in the DNA of the Marvel Cinematic Universe and shrinks into oblivion any doubt that the lesser known superhero will win the hearts of moviegoers. 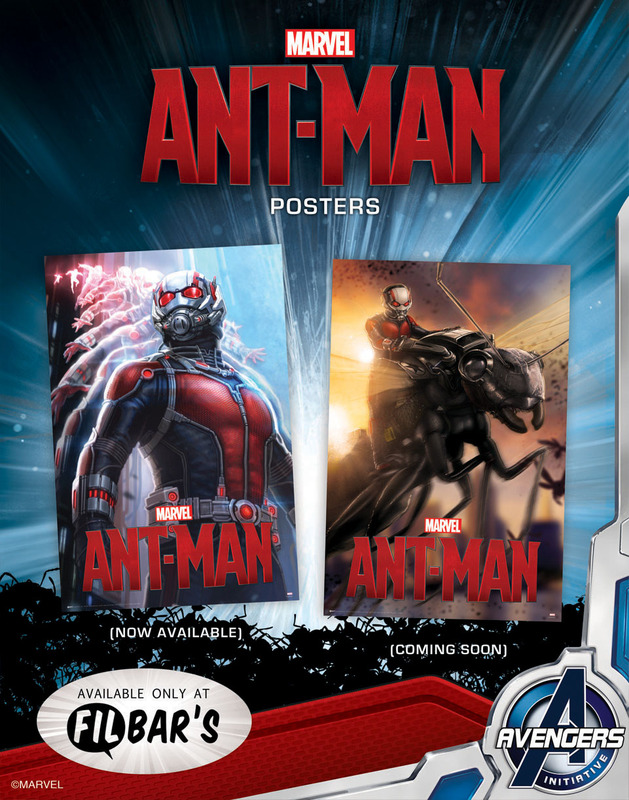 As a long time Avengers fan, I know the characters’ histories, save for Darren Cross, and I see that Marvel’s Ant-Man showcases the best portrayals of the original Ant-Man, Hank Pym (Michael Douglas), his daughter Hope (Evangeline Lilly) and the legacy character Scott Lang (Paul Rudd). It is no ordinary heist movie, of course, as it is set in the Marvel Cinematic Universe, which has introduced secret terrorist organization Hydra and its counterpart, supposedly on the side of angels, SHIELD, in its previous films. Come to think of it, it is a Marvel movie with heist elements. The context that every power sect as it seems is after the Pym Particles makes the movie more enjoyable to watch, especially with references and other MCU characters making cameos in the movie. The conflicts between the characters are also cleverly fleshed out - Lang and his daughter’s stepfather Jim Paxton; and Pym and his estranged daughter Hope Van Dyne. It may be nit-picky to bring up that Pym and antagonist, Darren Cross aka Yellowjacket’s animosity would have been more detailed. No movie is perfect anyway. Lang’s friend Luis (Michael Peña) is a breakout character who brings riotous laughter whenever he appears. Luis is one of the reasons Marvel’s Ant-Man is an enjoyable movie, with his signature vocal style and awkward optimism. It is also refreshing that the movie uses the character’s cadence in narration about a potential heist and a character looking for him. The waffle, wine, art loving, smoothie machine thief is one non-powered MCU character we won’t get tired of watching. What makes this movie worth watching more is the mid and end credits scenes, which greatly link to the Marvel Cinematic Universe. 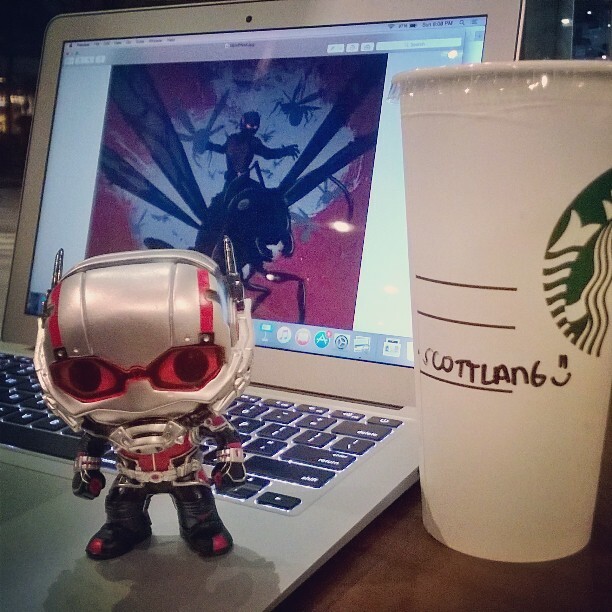 Marvel’s Ant-Man ironically has huge contribution to the diverse yet connected Marvel Studios films. Plus, Christophe Beck’s score is astonishing. 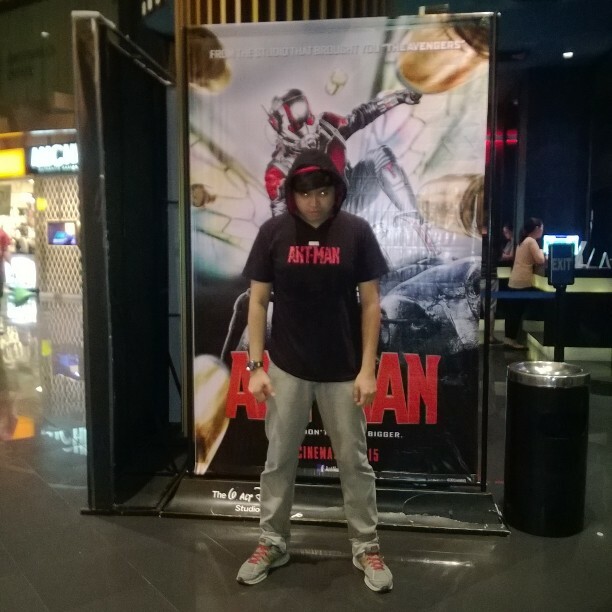 Get set for Marvel’s “Ant-Man” to deliver a high-stakes, tension-filled adventure on July 15 as director Peyton Reed brings the Marvel’s tiniest big-time hero to the forefront of the Marvel Cinematic Universe, now showing in the Philippines. 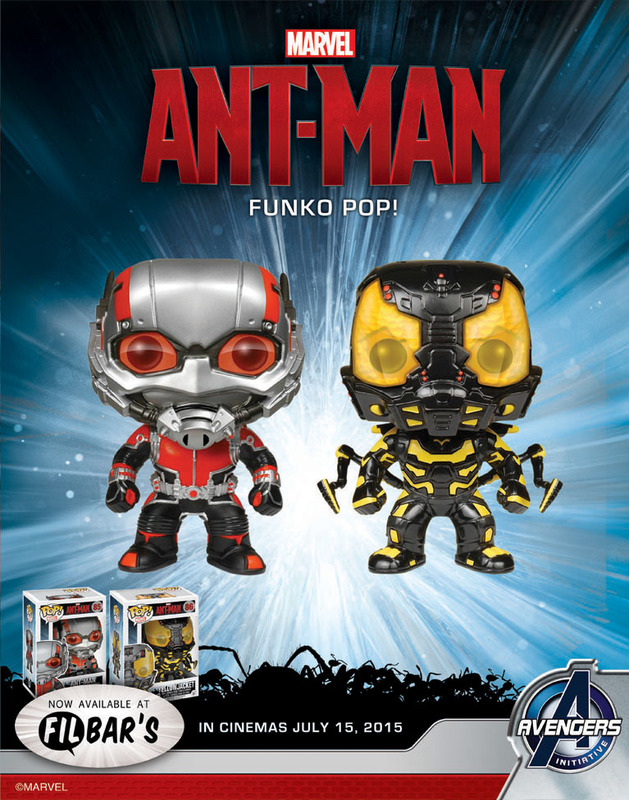 Looking for Ant-Man merchandise? Here's some I got from Filbar's. For more geeky stuff, follow me @jerald_uy on Instagram.